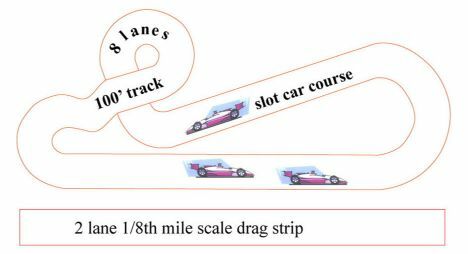 Slotcar Raceway: Come Race with us in North East, Pa ! All content © North East Raceway & Hobby 2019. All Rights Reserved.